This blog has been such a blessing! I have met so many wonderful people - virtually and in person. 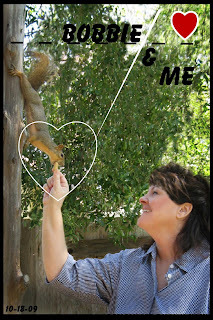 I sent the picture below to my blogger friend Susan just yesterday. She is a courageous soul and lives fulltime in her RV. Currently she is gatekeeping. You can read her adventures on her blog (here). 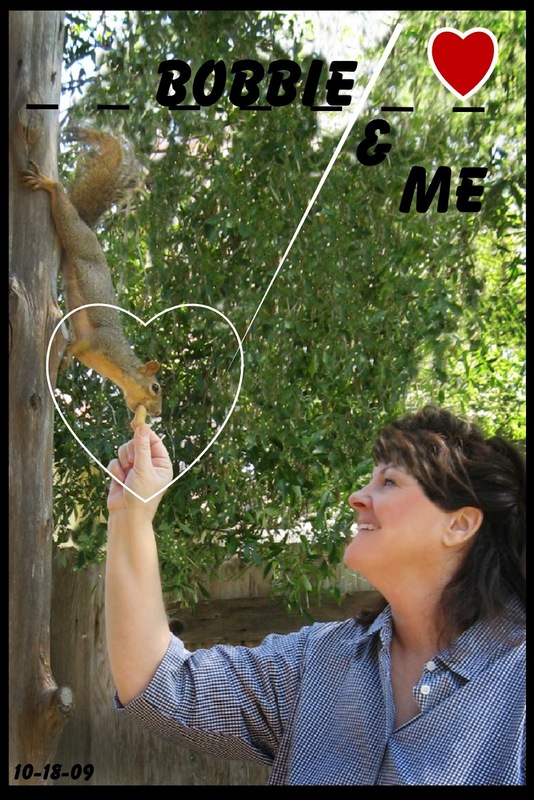 When I owned my home in Austin, I had a backyard squirrel that I could hand feed. It was so sweet, and would keep its little hand wrapped around my finger sometimes for just a moment or two, as if to say thank you. It would always come to the window to let me know when the feeder was out of peanuts. LOL. Way too cute. Susan, like so many others, is such an inspiration to me. Among her many accomplishments and talents, she has begun painting again. Look at what she sent back to me this morning! 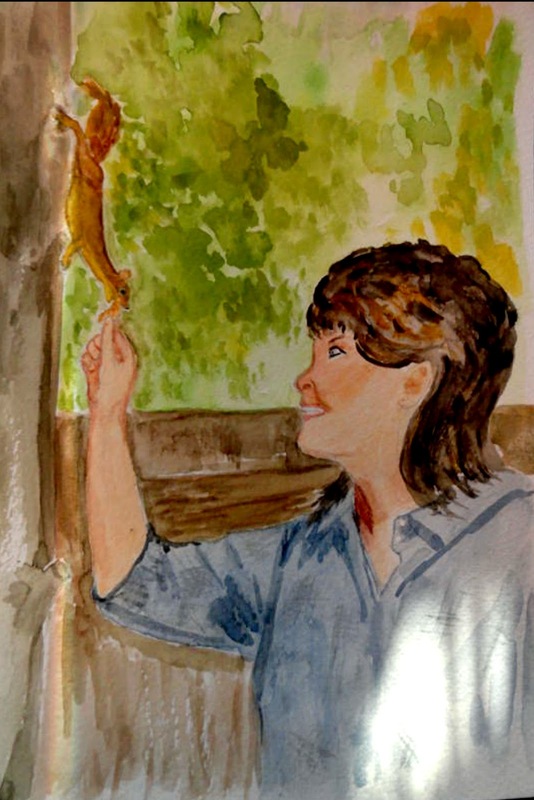 Looking awesome Debra Dickinson, Your friend Susan have plenty talent on painting. Wish to her. amazing, she is truly talented. aint blogland wunnerful? @ Sandra - yes she is, and yepsters, as the great maestro would say, "Wunnerful, wunnerful." I know I'm a dweeb to say this but even as a child I loved the Lawrence Welk show. LOL.